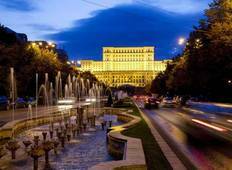 Find a Christmas & New Year trip that explores Romania. There are 11 tours to choose from, that range in length from 3 days up to 10 days. The most popular month for these tours is May, which has the most tour departures. "This tour was average. The first night I was there the guide suggested an authentic..."
"This tour totally exceeded expectations. 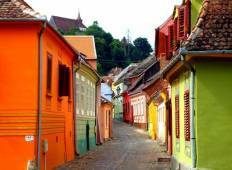 I wasn’t sure what to explore or where..."
"Romania is a great country and my guide was so knowledgeable about everything! Such..."